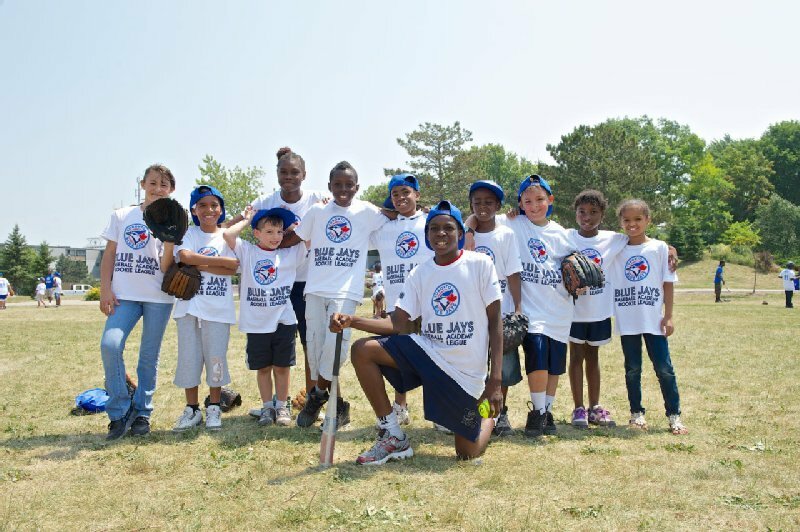 Building high-quality sports facilities where they can play, join a baseball team, do their homework and learn from positive role models. 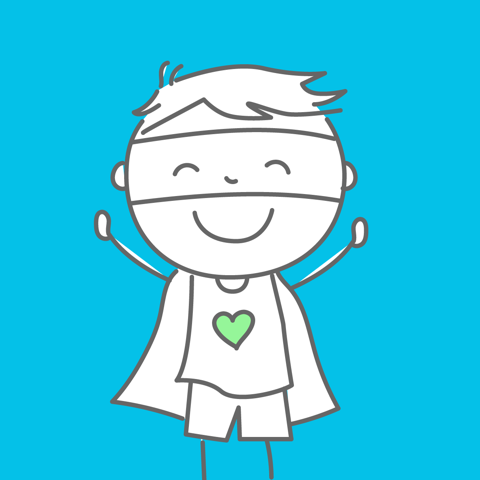 Helping them thrive at school by providing with mentoring, tutoring and financial support to ensure they go to class every day, achieve their educational goals and ignite a life-long passion for learning. 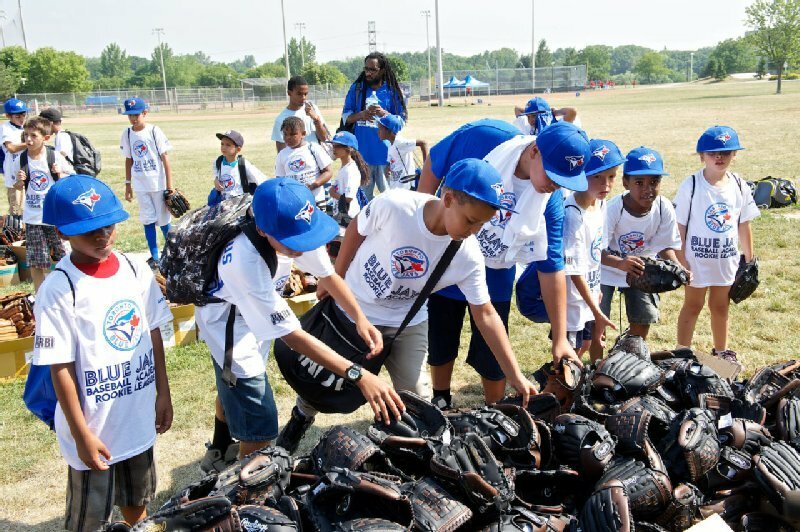 Providing free baseball programming designed to teach important life skills, such a teamwork, leadership, determination and resiliency. 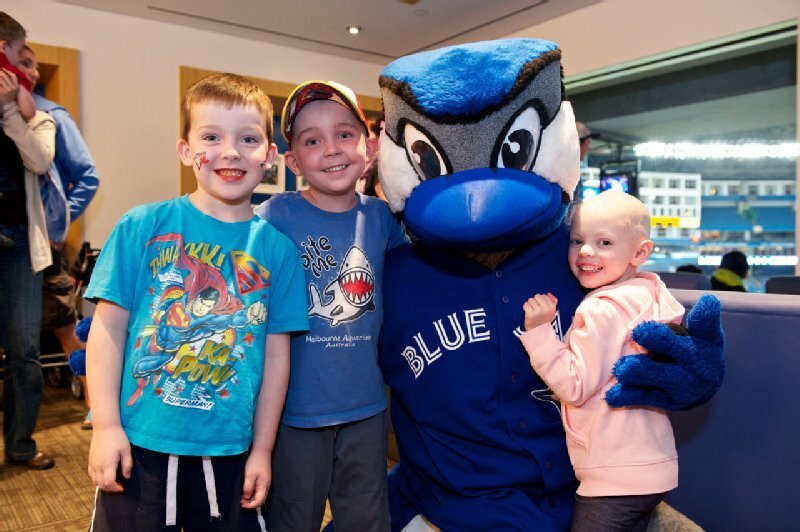 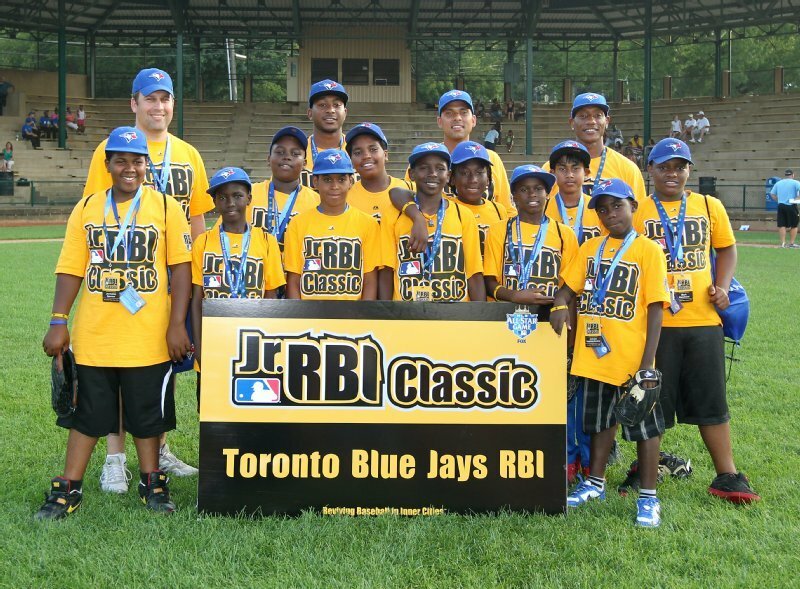 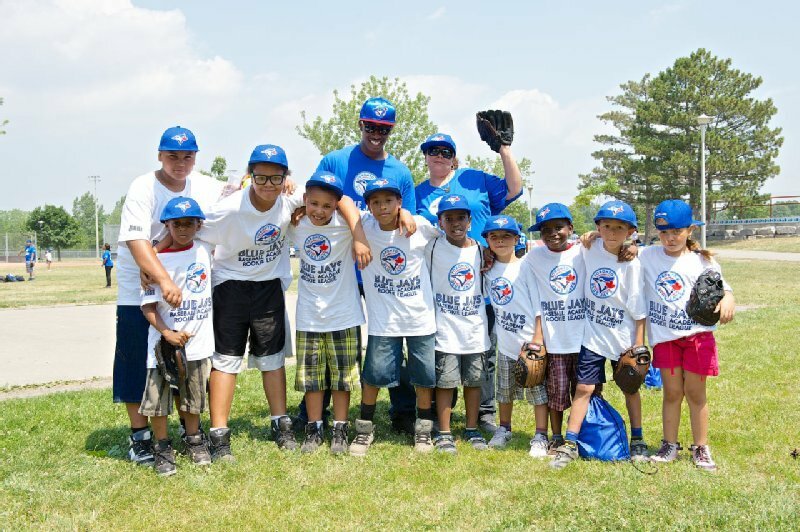 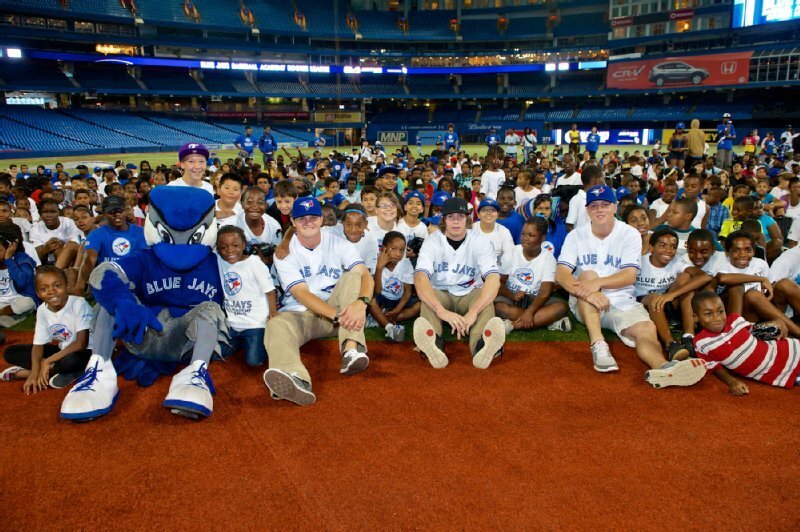 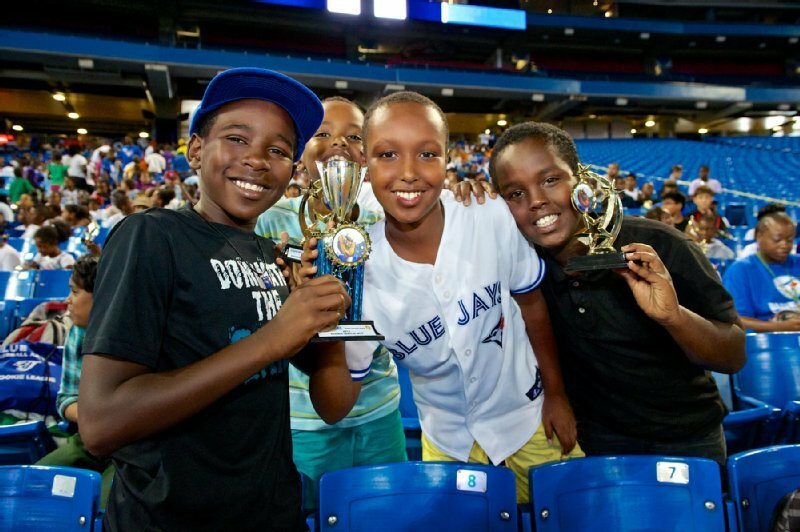 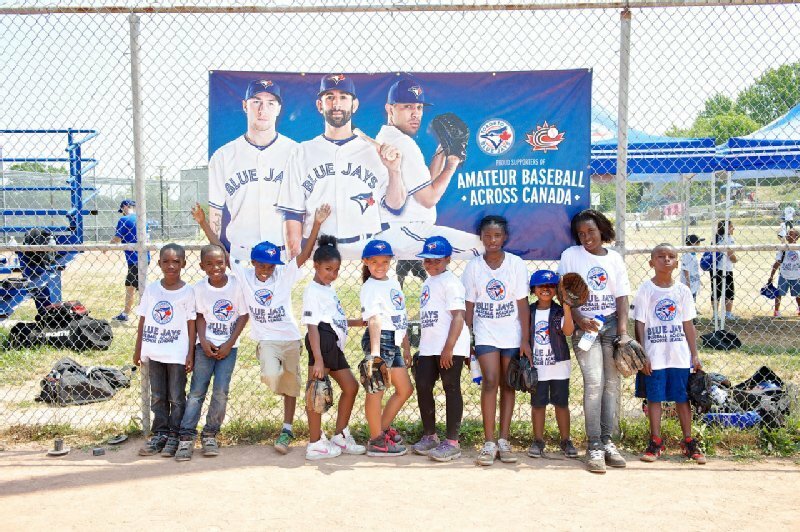 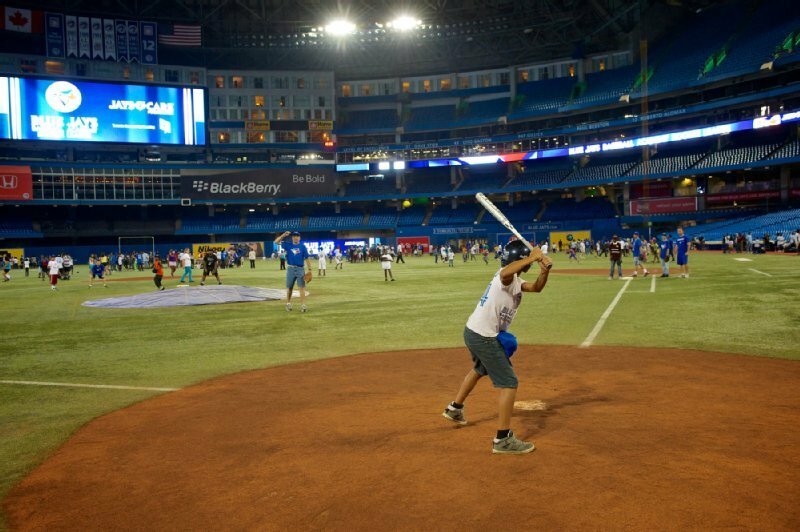 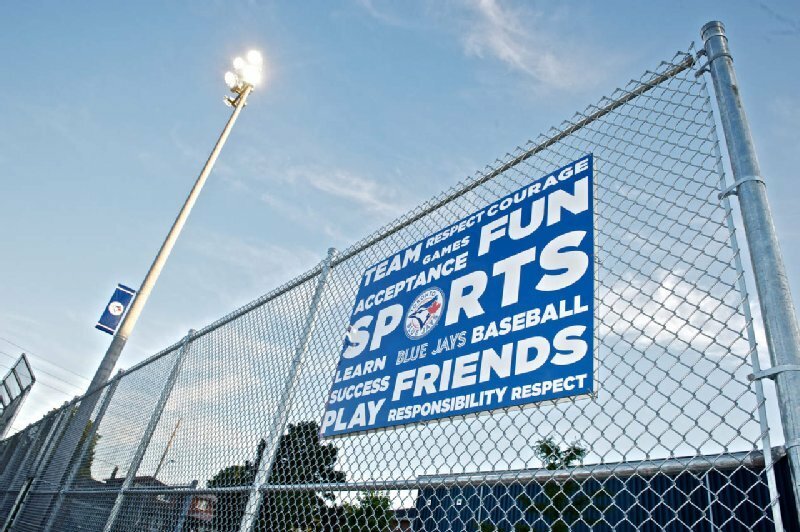 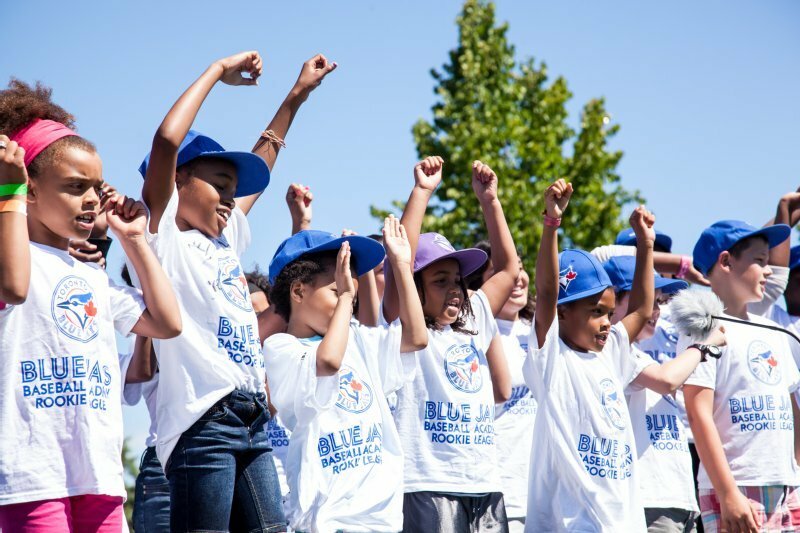 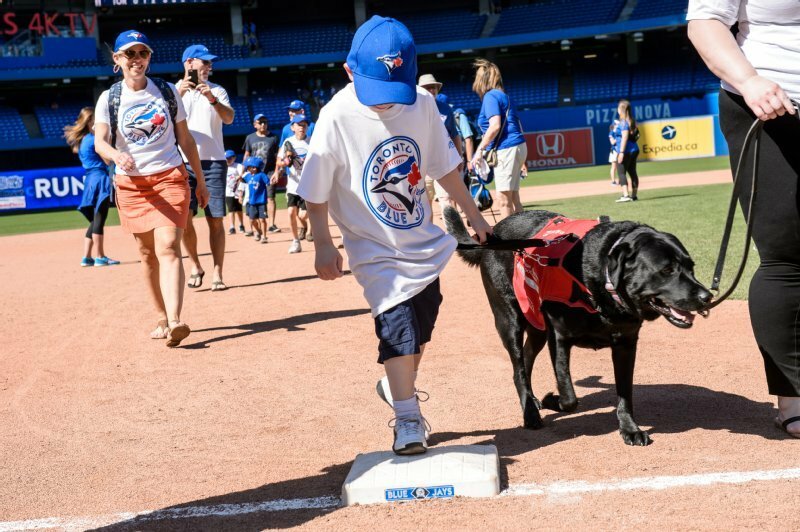 Inviting them to the Jays Care Community Clubhouse at Rogers Centre for a fun, unforgettable experience at Jays' games.